Aviation authorities have been directed to immediately begin an investigation of the Caverton Augusta AW139 Helicopter conveying Vice President Yemi Osinbajo on Saturday, which crash landed in an open field in Kogi State. 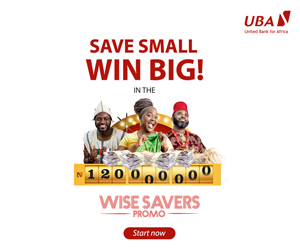 Mr Osinbajo was in the chopper alongside 11 other people, including the Minister of State for Labour and Productivity, Prof. Stephen Ocheni; senior presidential aides; security officials and the crew. Though everyone on board came out safely after the unfortunate incident, many have continued to wonder why the chopper carrying the Vice President landed abruptly. Mr Osinbajo had departed Abuja with the Caverton helicopter around 1pm on Saturday to Kogi State in continuation of the Family Chats & Next Level engagements. According to the presidency, the Vice President headed first to Kabba, and while landing at the Kabba Stadium, the helicopter suddenly skidded sideways until it halted on its side few metres away from the intended resting spot. “We are grateful to God for His protection and safety, and we thank the crew and security personnel for their prompt response and service. We are also grateful for the tremendous expressions of concern and affection, as well as prayers from all,” Mr Akande said in a statement. According to a statement signed by its Managing Director/Accountable Manager, Captain Josiah Choms, relevant authorities connected with the probe of the incident have been reached to explain the cause of the incident, promising to cooperate with them. 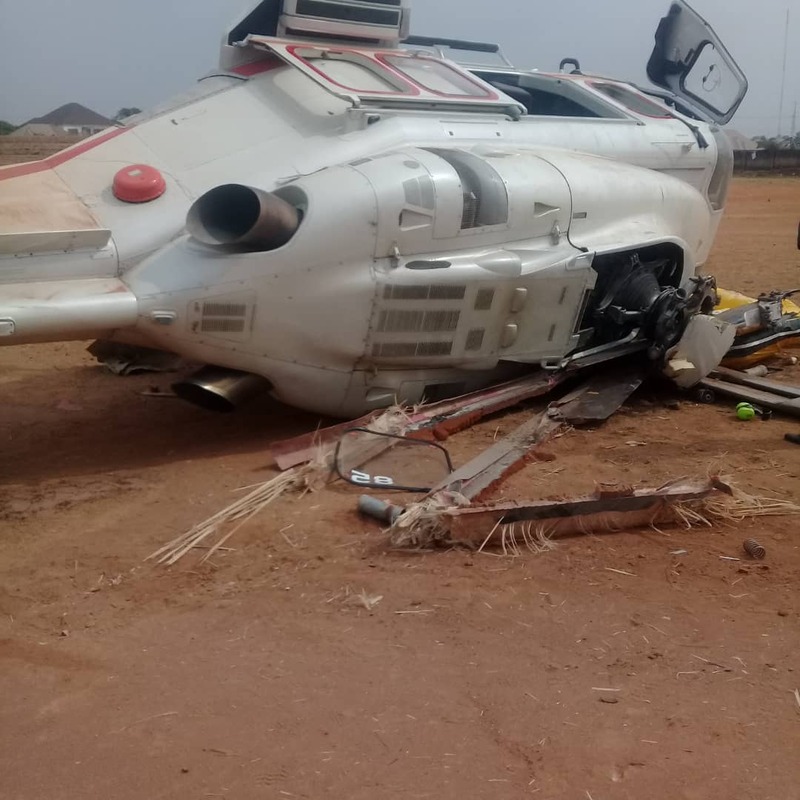 “An Augusta AW139 Helicopter, under management by Caverton Helicopters was involved in a mishap on landing in Kabba, Kogi State around 3pm today (2nd February 2019) as a result of unusual weather conditions. “There were no injuries to the passengers or crew onboard and they were all quickly and safely evacuated. “We wish to reassure the public and our various stakeholders of our unwavering commitment to safety in all of our operations,” Mr Choms said.